You have 2804 characters. Don’t forget to add important and relevant keywords in your description to improve your iTunes app page and optimize your SEO. 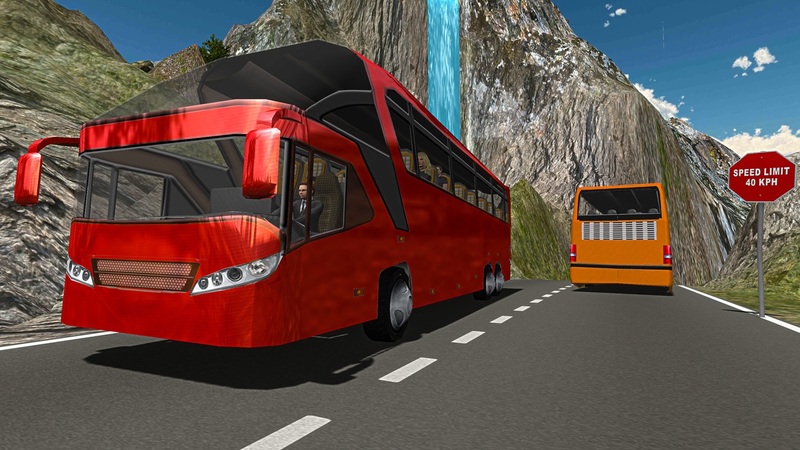 The most realistic public transportation bus driving simulation game ever to be published on the App store! You are being assigned to the task to bring passengers safely from their Bus Stop to their destination. 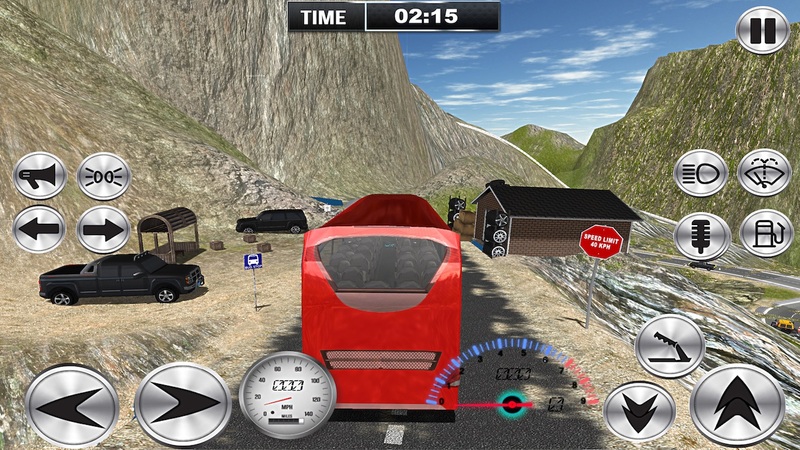 In Extreme Hill Bus Simulator you take on the role of a real-life bus driver working shifts in an offroad snow track.Here you just have to drive carefully to survive and take your tourists to their destination safely Unlike those big city simulators full of traffic, pedestrians and traffic lights where you need to mind the laws of the roads. THE MOUNTAINS ARE NOT SAFE! First time on ios a bus simulator which has a rich 3D Offroad driving experience as in Mountain Coach Bus Driving Simulator 2017. This 3D designed offroad track truly feels alive, this is something you can feel from the driver's seat of your big bus. Once on the road, you will notice that avoiding the dangerous steeps and hill climbs are no child's play. We have worked day and night to bring you such dynamic physics system. A perfect gift for Christmas we present you this winter tourist simulation 3D game. This is all about transporting tourists from one point to another and helping other heavy bus drivers if you come across them in a dangerous offroad track. For some unknown reason, you are blessed with a unique skill no one knows about, when you make a mistake you can rewind the time, go back in the past to undo your mistake. This Snow mountain track is unforgiving and would punish you for your mistakes, there's a snow blizzard watch out. You can be a fearless extreme racer but who races on heavy snow mountains with a coach bus? BE THE PROFESSIONAL BUS DRIVER! Off-Road Mountain Coach Bus Driving Simulator 2017 offers you a job as a Bus driver two game modes you have the option to go free roaming around in the mountains Or you can start working for a real public transportation service provider company, and work your way up the ranks, first you will be a novice completing easy pick and drop runs. As you progress you will get in more difficult situations making important decisions as stakes are high. We expect great things from you, bus driver. - Rewind feature in case you make fatal mistakes, you can always go back in time. - Two different game modes go for the bus parking driver career path or jump behind the wheel in free ride mode. - Different kind of buses from old school coaches to the most modern buses.